The College Advising Office at La Lumiere works with each student to help find colleges and universities where they will be challenged, happy, and successful. We want our students to find the best matches for them individually, and our goal is to do this with as little stress and pressure on them as possible. The formal advising process begins in a student’s junior year, but students of all ages are welcome to visit the College Advising Office for guidance or to have their questions answered. 100% of La Lumiere students receive acceptance to college or university each year. Click here to view a map of college acceptances for the Class of 2018. We welcome representatives from college and university campuses throughout the country during both fall and spring semesters. In addition, our college advisor serves as an ambassador to college admission offices nationwide through visits and phone calls, thereby promoting an understanding of the value and unique nature of a La Lumiere education. For more information about college advising at La Lumiere, please email Peter Campbell or explore the La Lumiere Profile. The College Advising Office uses a service called Naviance to help students manage and track their college application progress and view college admissions events. Parents also have access to Naviance and should use it to supervise their students’ progress and stay updated on what’s happening in College Advising at La Lu. We are pleased to offer the FREE Smart Track™ College Funding Program to help 9th-12th grade families plan, estimate and reduce college costs. Click here to register for your account and gain free, unlimited access to the online tools and resources. The sooner you begin the process, the more opportunities you have to lower your college costs. 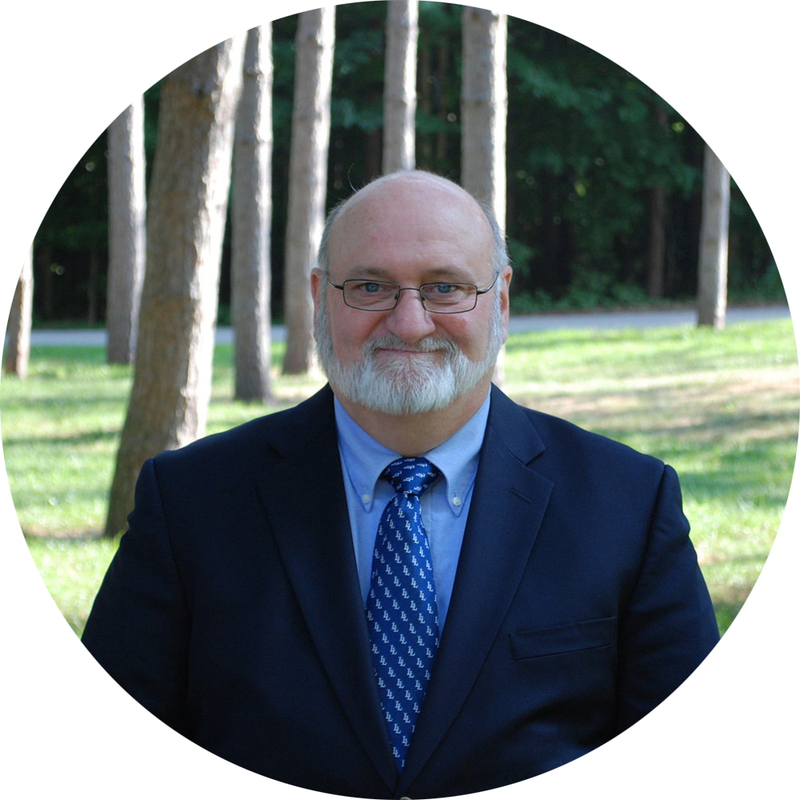 Dr. Campbell began his work with independent schools in 1993 and as a college counselor in 1994. He holds a B.A. in English from The Citadel, an M.S. in Communications from Ithaca College, and an M.A. and Ph.D. in English from the University of Notre Dame. His teaching career includes AP English, World Literature, American Literature, and junior and senior English electives, as well as experience as an Adjunct Lecturer of English at several colleges.